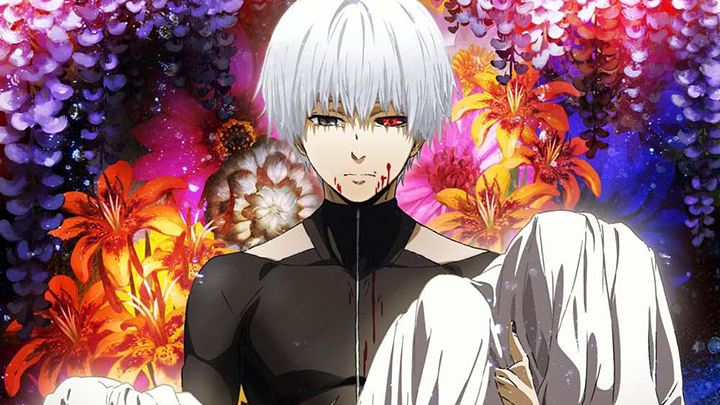 When the first series of Tokyo Ghoul ended it did so without resolution. Now we have √A (Root A), the follow up that continues the arc which was paused so abruptly, but isn’t quite the sequel you’d expect. In contrast to original we have an experimental series that changes focus, recharacterises its protagonist, and expands in an unexpected way. Every now and then an anime comes along that completely redefines the posibilities of what can be achieved through the medium. 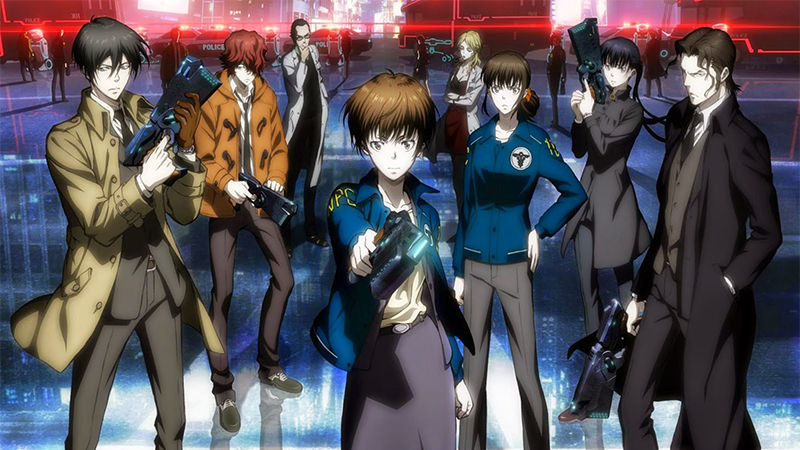 This is the nature of Monster, a 74 episode epic that weaves together a sprawling tale of murder, mystery, crime and evil forces. 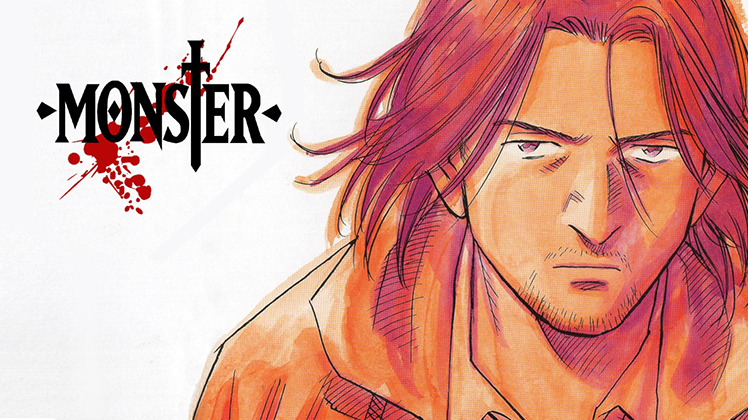 At its heart is the story of a doctor attempting to track down a serial killer, but Monster is much, much more than this. 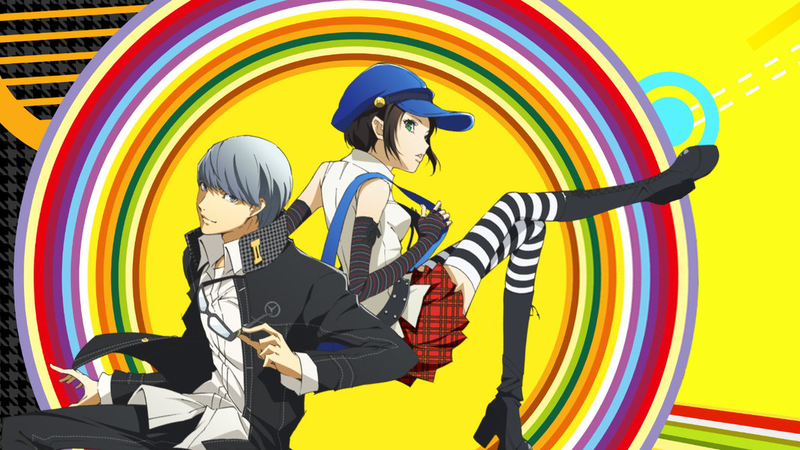 I won’t deny that I approached Persona 4 The Golden Animation with an initial air of scepticism. 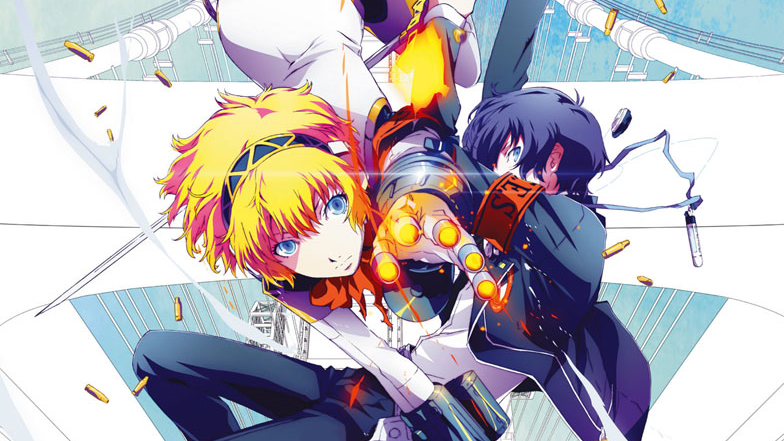 We do, after all, already have a perfectly enjoyably anime retelling of the game’s story, and it’s only three years old. What sets this new show apart is a focus on the extra content found in 2012’s ‘Golden’ version of the game for PlayStation Vita. Because of this it exists comfortably alongside the original, and provides something that feels well tailored for existing fans of the series. Not all good things have to come to an end. 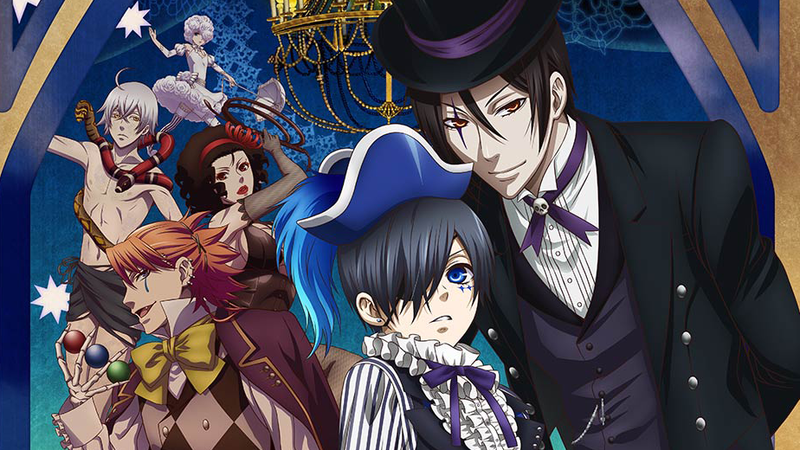 Black Butler is one such thing, and the latest anime to suffer from a divergence in plot with its manga counterpart after overtaking the source material. 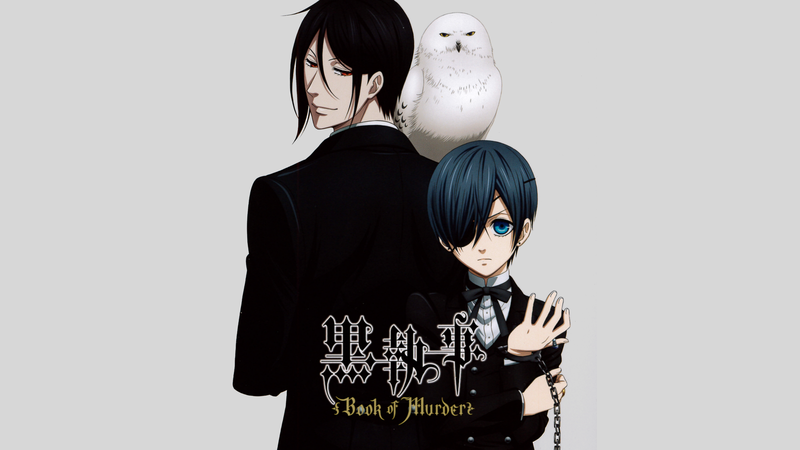 Whilst this third series disregards over half of the currently aired episodes as ‘non-canon’, this risky move somehow pays off and Book of Circus proves itself to be the most compelling Black Butler story arc yet.